For a little one, for getting ready to return to a school schedule, for those who are sick or in need of rest, God, give a restful nights sleep. Engage in purpose driven prayer using God’s own Word. Lord God, Remind _____ to observe the Sabbath day by keeping it holy. Gracious God, I pray that You would keep _____ in perfect peace, because he/she trusts in You. My husband tells me that I’m a good mama hen, clucking around the chicks (our children) making sure everyone is accounted for, cared for, prayed for. I worry about them, the choices they make, the friends they have, the people they date, the jobs they have (or don’t have), the money they have (or don’t have), the test at school, the homework I think they should be doing but aren’t, their personal safety, the list goes on. Then there’s all the different aspects of their character that I need worry about: honesty, integrity, their faith walk, their relationships with their siblings, where will they serve, what kind of spouse will they be, what kind of spouse will they have…cluck, cluck, cluck! I’m a busy mama hen, checking in on everyone. And I’ve realized their life and choices can be influenced by me but they really are out of my control. The best thing I can do is ask God Almighty, the one who loves each child, to mold them and make them into a beautiful, wonderful person who loves God and others. Clucking around them might make me feel better, but praying for them makes the difference. 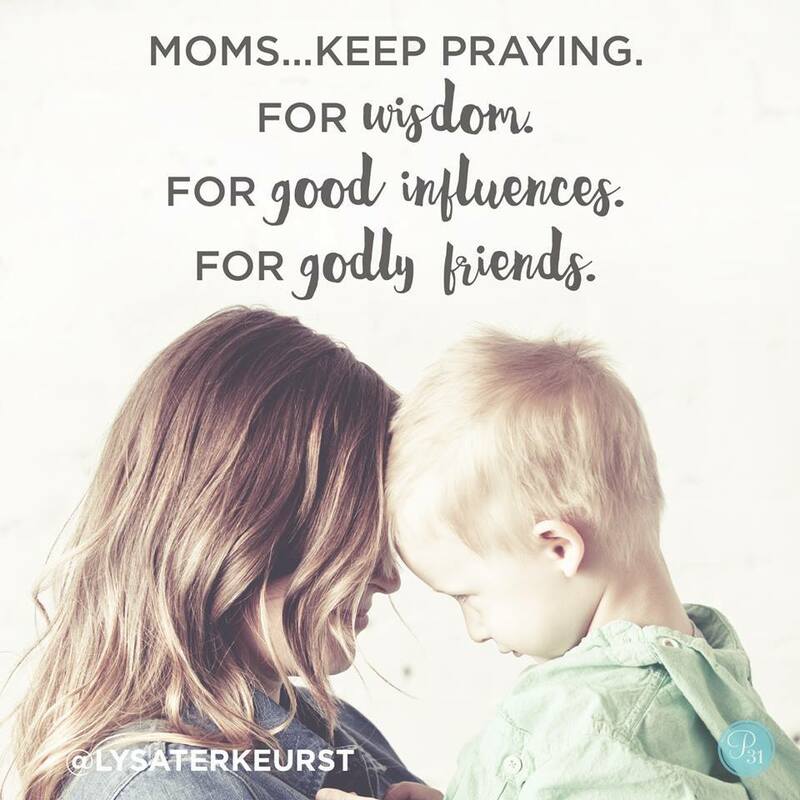 If you find yourself a nervous mama hen, join me on a journey of prayer, lifting up our children to our heavenly Father in prayer, using Scripture to pray for them, and praying blessings over them. Let’s ask God to be with our chicks when we know we should not be “hen pecking” them; instead releasing them to Him as they grow, releasing our worries to Him and resting in knowing that God loves our chicks more than we do.